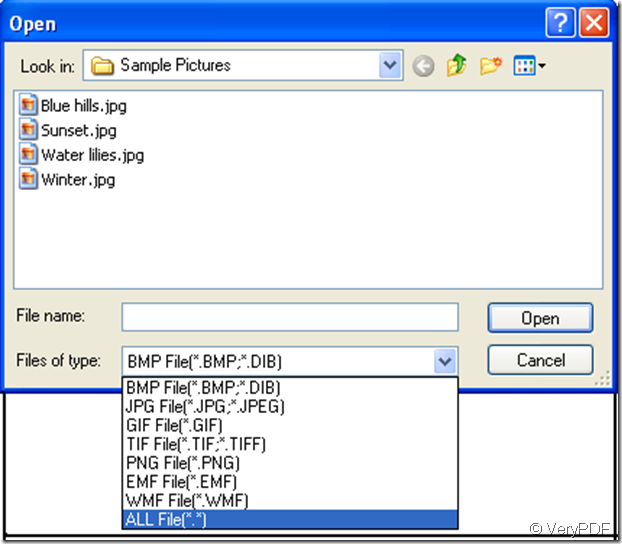 A common requirement when building an image database is to give the user some way to select an image file. The 'Common File-Open' dialog provides a flexible and consistent way to do this, using the standard dialog which most Windows users are already familiar with. 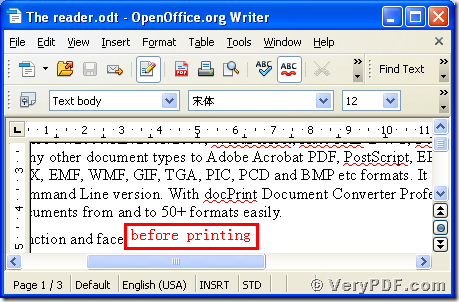 Create dynamic PDF content. Let clients upload images to your website. 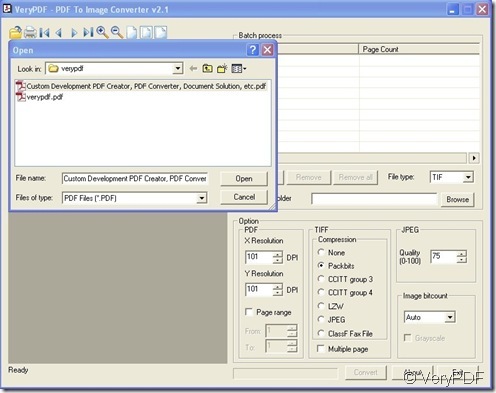 Store images as files or in databases. Make your website extra sticky... Our components allow you to create dynamic PDF content, render web pages to images, upload images to your web site, create and manipulate images and store them as files or in databases, plus much more.